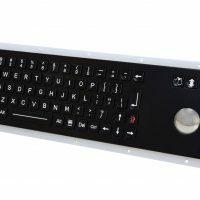 The Stealth Computer model 5000-DU-FSR is a NEMA 4, 4X, IP65 rated keyboard enclosed in a rugged ABS polycarbonate case. 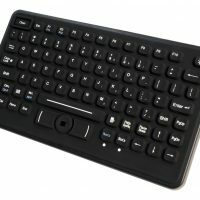 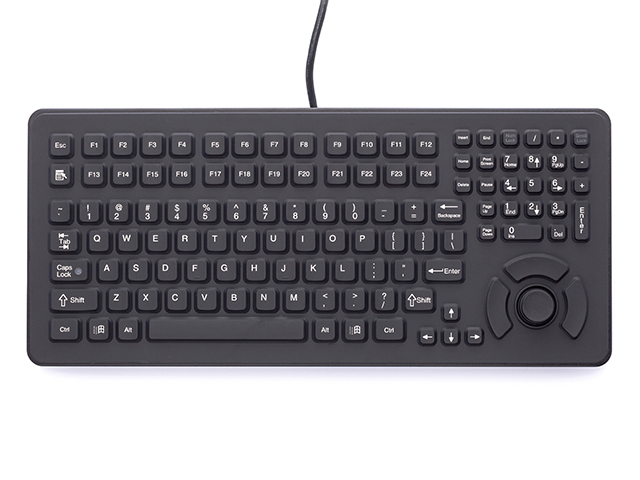 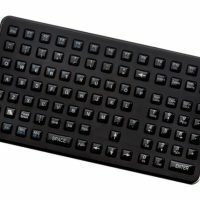 It features 116-key functionality, including 24 function keys and a 26 Key numeric keypad. 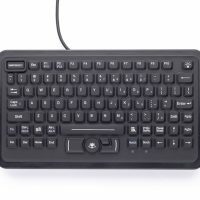 Its integrated 3 button FingerTipMouse (Pointing Device) makes the 5000-DU-FSR with a PS/2 or USB connection a total solution in one convenient package.